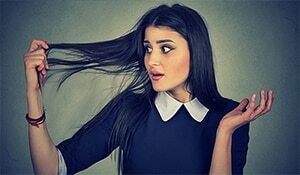 “How often hair should be washed?” is a question debated by most women. 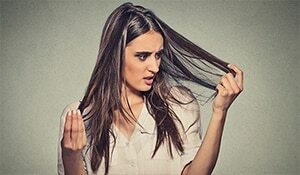 Washing hair every day is not only extremely time consuming, but also damaging to your strands. It strips away the natural oils from the scalp that help in keeping your lovely locks nourished. If you have an oily scalp, you need to keep dry shampoo handy at all times. Dry shampoo absorbs oil and gives the illusion of freshly washed hair. With excess oil gone, your hair will look good in an instant. If you don’t have a dry shampoo, the best way to go is by tying it up in a cute hairstyle. Whether you’re into buns or ponytails, when your hair is put up it is harder to tell that you haven’t washed it in a day or two. 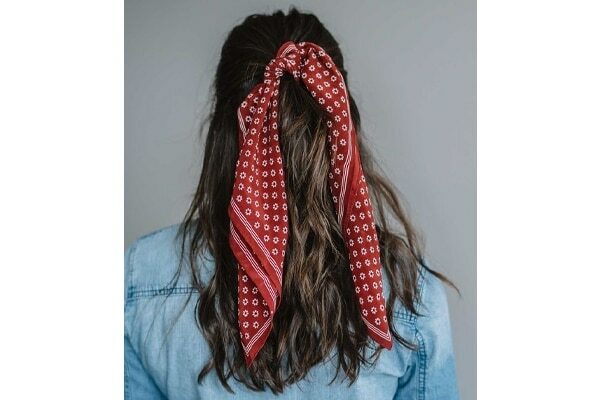 Adding an accessory to second-day hair is an amazing way to spice things up. It also is a great way to take away attention from an oily scalp and make it less noticeable. Styling your hair in a puff is an amazing way to hide any grease from the previous day. It is extremely simple and takes hardly any time. The plus? It looks so chic and can be worn with so many outfits. 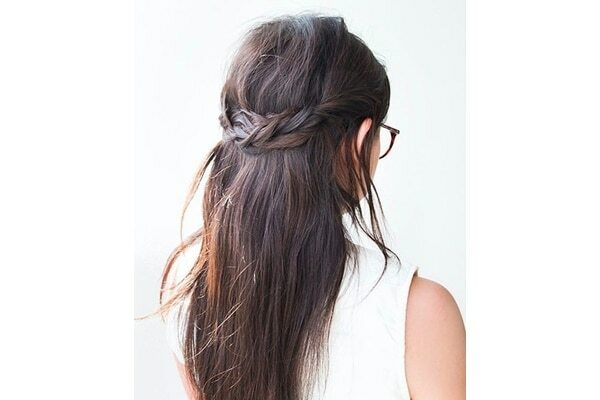 Braids are a big rage these days, and they look amazing on all hair types. From a simple three-strand braid, to a more complicated waterfall braid, there are options galore. Pick one that works best for you and look like a diva.